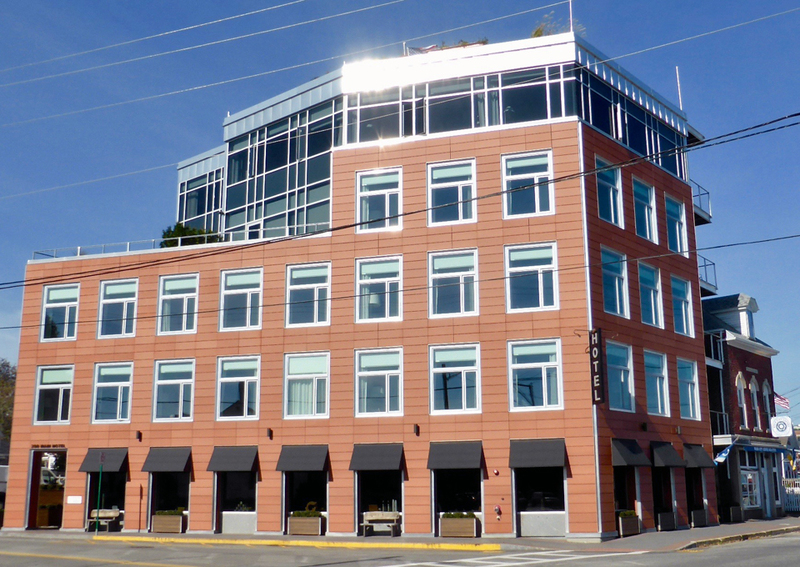 Rockland’s first boutique hotel, 250 Main, opened in the heart of the city on June, 2016. It’s a 26 room hip and artsy alternative to the city’s well-established bed and breakfast inns. This soothing oasis is right by tree-lined Main Street’s galleries and museums. Just head to the beginning of the street and look for the tallest building in the city. 250 Main is sleek and sophisticated. It was designed by architect Scott Tease of Portland’s Scattergood Design with eco-friendly materials and concepts like LED lighting, a high-efficiency exterior skin and a green roof. It was built by Lyman-Morse, custom yacht builders from Thomaston. 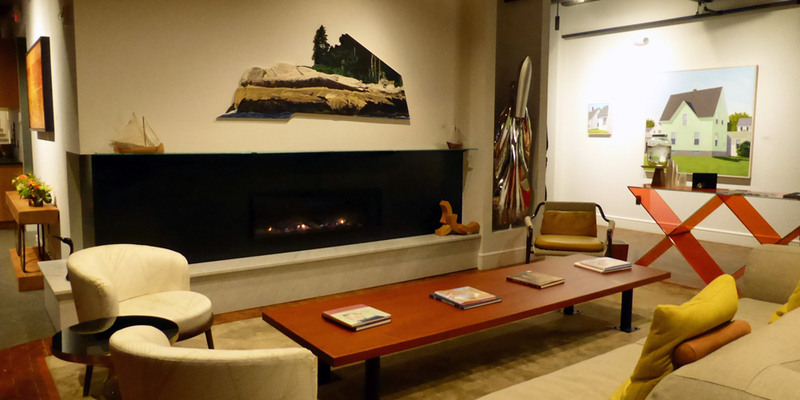 The lobby’s stylish seating area by the oversized fireplace is a favorite gathering place. Reclaimed wood accents add another element of warmth to the industrial-modern design. Contemporary museum-quality works by local artists line the walls of every floor. All are for sale and a price list is available in the lobby. Some rooms have private balconies and most overlook the harbor. 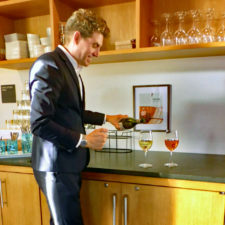 The complimentary late afternoon wine tastings are held in the lobby area when it is chilly or on the rooftop deck on a warm and sunny day. 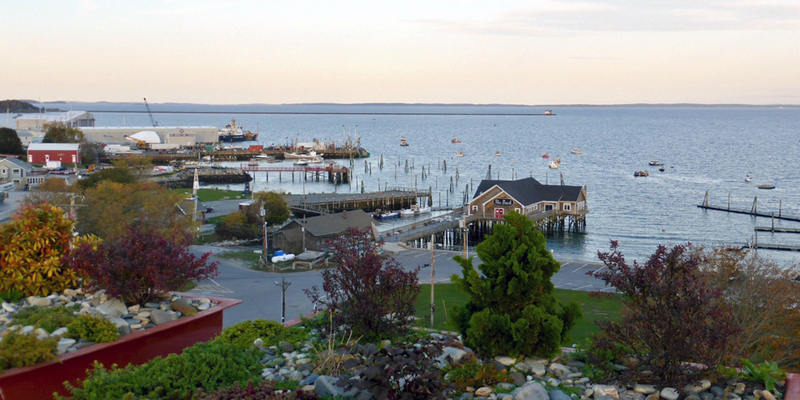 The rooftop offers a relaxing view of Rockland’s Breakwater Lighthouse, the activity on Main Street, and the boats in the busy harbor. A breakfast buffet of boiled eggs, yogurt parfaits, flaky croissants and other pastries, juices, coffee and Tazo tea is included in the room rate. Cookies are added to the lobby’s coffee, tea, and fruit-infused water in the evening. 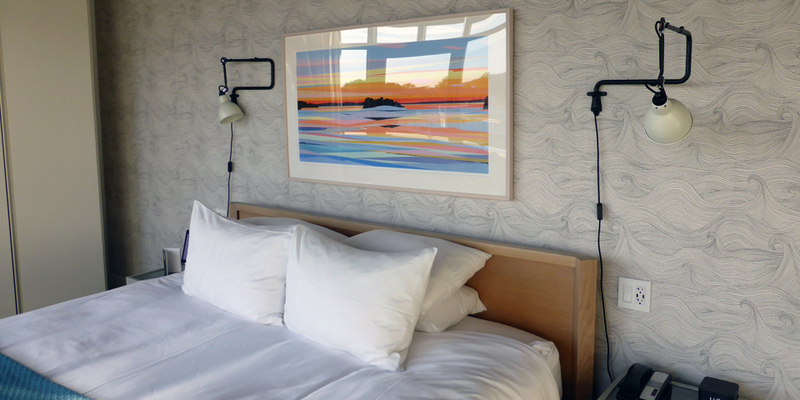 Guest rooms are furnished in clean-lined mid-century modern and designed for relaxation. Refreshing European rain showers, Malin + Goetz amenities like peppermint bar soap, Egyptian cotton bathrobes, warm towels from the heated rack, and cozy toes from the heated floors make it tempting to simply stay inside, relax and enjoy the view. 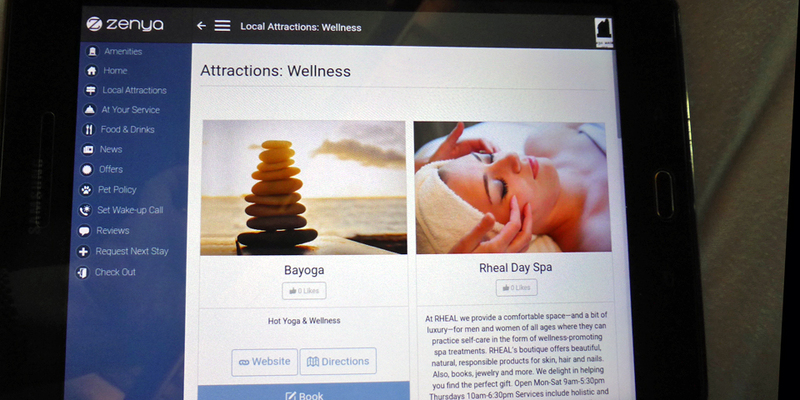 This boutique hotel‘s in-room tablets can be set for wake-up calls and feature all the information needed for your stay — hotel services, local dining options, local attractions, and local to international newspapers. When you are ready, Main Street’s shops, cafés, galleries and restored historic Strand Theater are a few steps away. 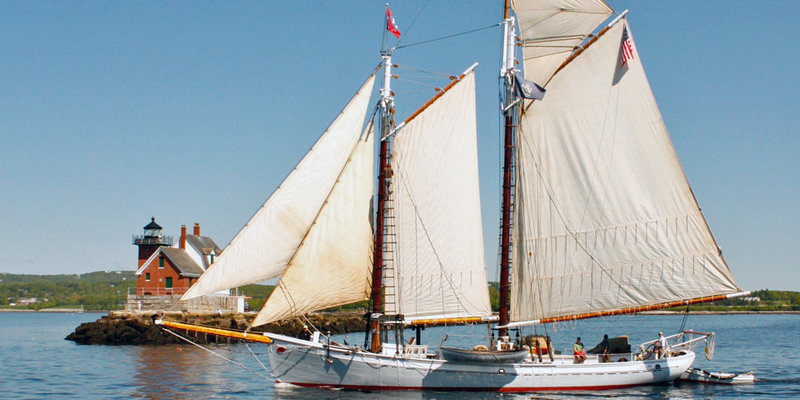 It’s the area with America’s largest fleet of historic schooners and Windjammer cruises. 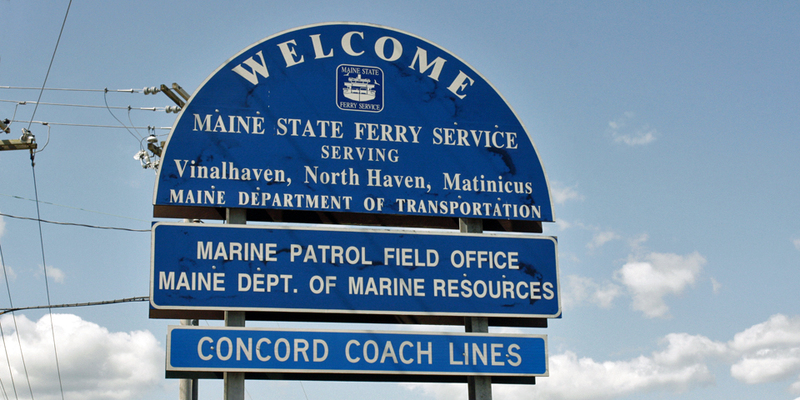 The Maine State Ferry runs to the nearby islands. The U. S. Coast Guard serves Penobscot Bay. 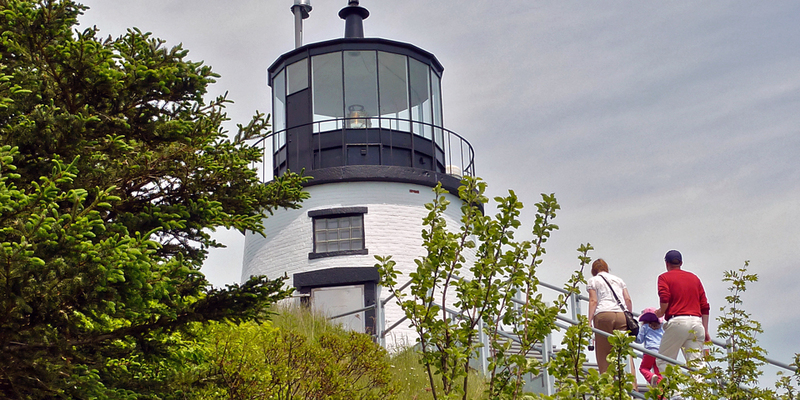 Thousands of visitors come to explore some of the more than two dozen historic lighthouse on the Coast Guard-sponsored Maine Open Lighthouse Day. 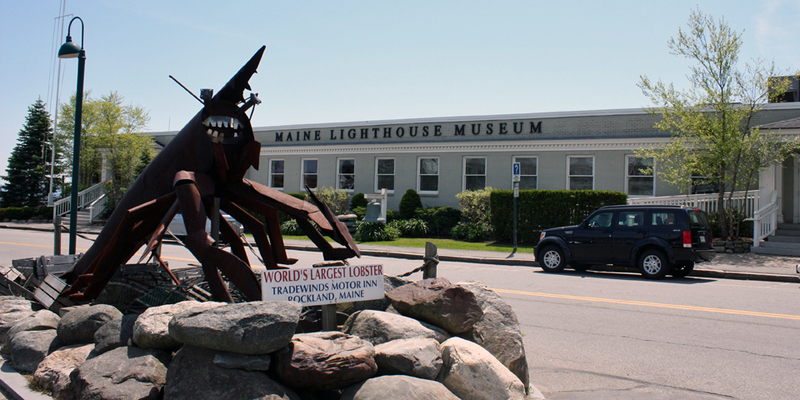 The Maine Lighthouse Museum overlooks Rockland Harbor. 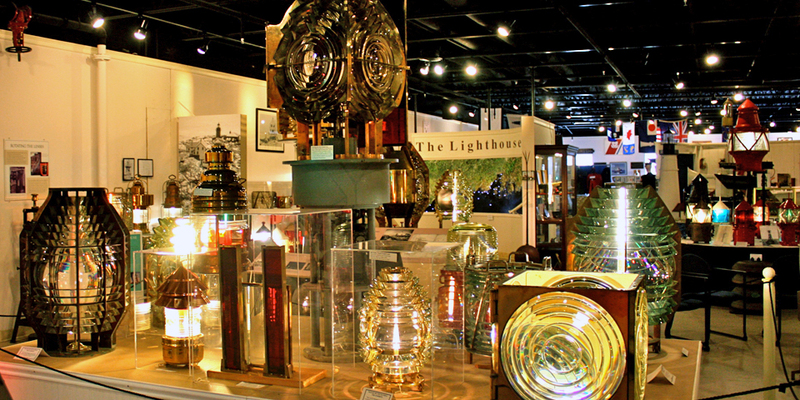 It has the largest collection of lighthouse artifacts and mementos in the United States and features the stories of keepers and their families. Its mission is to educate the public about the traditions, heroism and progress of the United States Coast Guard and America’s lighthouse and lifesaving services through the conservation and interpretation of this collection of lighthouse and lifesaving artifacts. 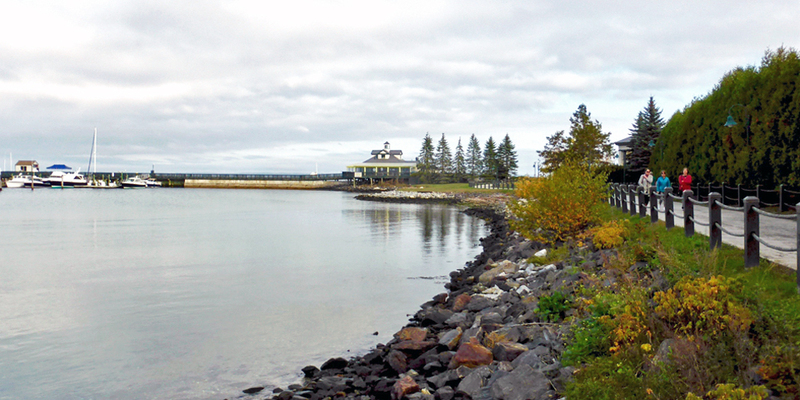 You can walk the breakwater to the much-photographed Rockland Breakwater Lighthouse. and spot sea birds, schooners, ferries and seals along the way. 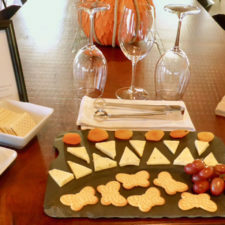 Seasonal tours are offered. Weekends and some weekdays you can walk through the keepers quarters and climb the tower. Admission is free. Donations are accepted. 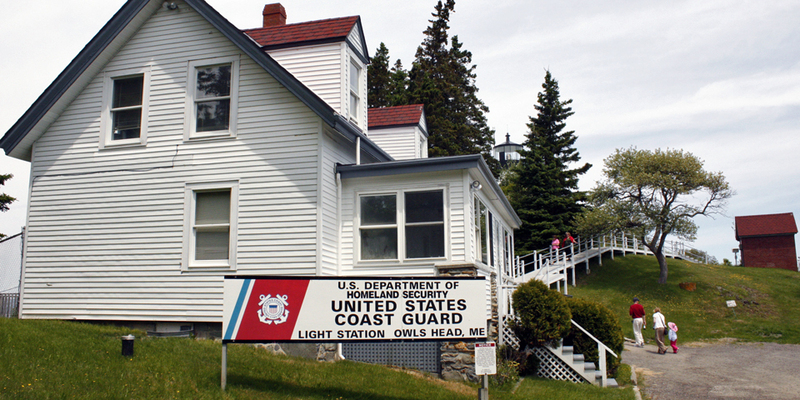 The Owl’s Head Transportation Museum is open 7 days a week, year round, and just three miles away. 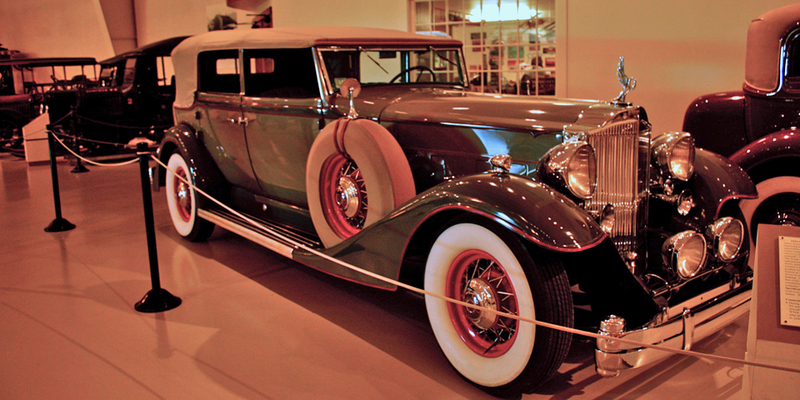 It features early aircraft, horse-drawn carriages, bicycles and automobiles. 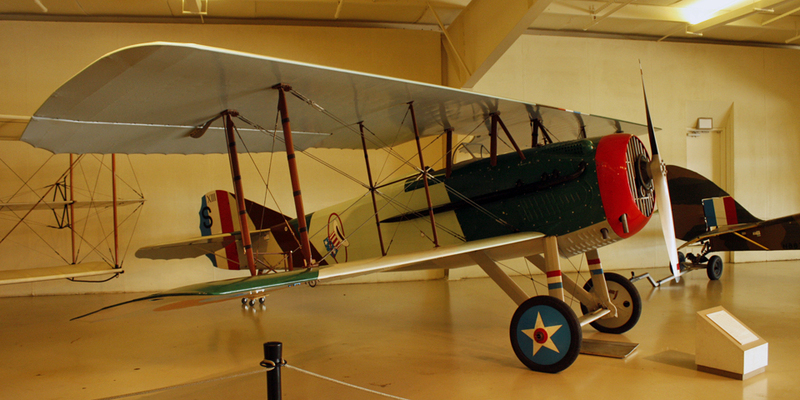 There’s it a full-size replica of the Wright Brothers’ Kitty Hawk Flyer, the Red Baron’s Fokker Triplane, and vintage cars in operating condition. Check the schedule of outdoor auto and aeroplane shows. Take the time for a coastal getaway. Rediscover life’s simple pleasures. It’s the way life should be. You might spot a banner featuring Pulitzer Prize winning poet Edna St. Vincent Millay. Her former home is being restored as a place to display her works. Her legacy is also celebrated at the Millay Arts and Poetry Festival. 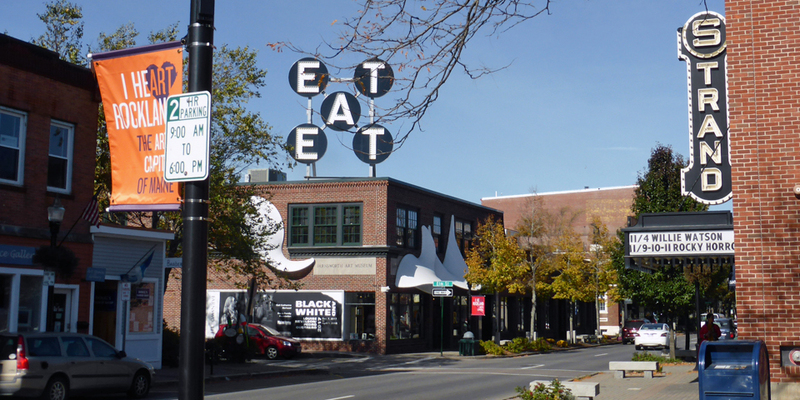 You can’t miss the enormous EAT sign on the roof of Main Street’s Farnsworth Art Museum and Wyeth Center. 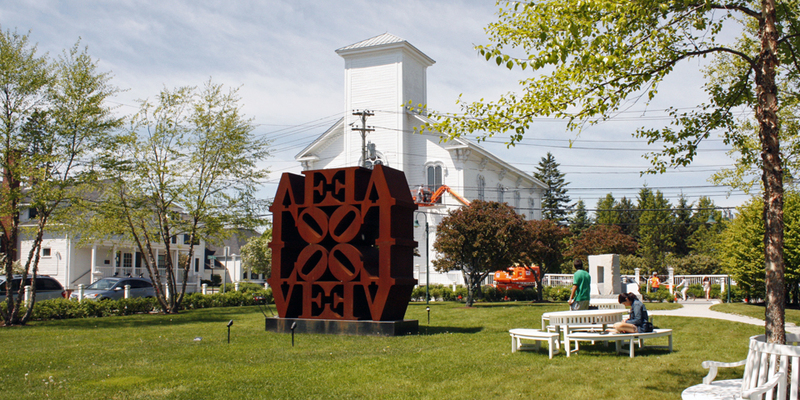 The Electric EAT was created for the 1964 World’s Fair by Maine resident Robert Indiana, whose work includes the LOVE sculptures found here and around the world. The Farnsworth Museum celebrates Maine’s role in American art through its nationally renowned collection. 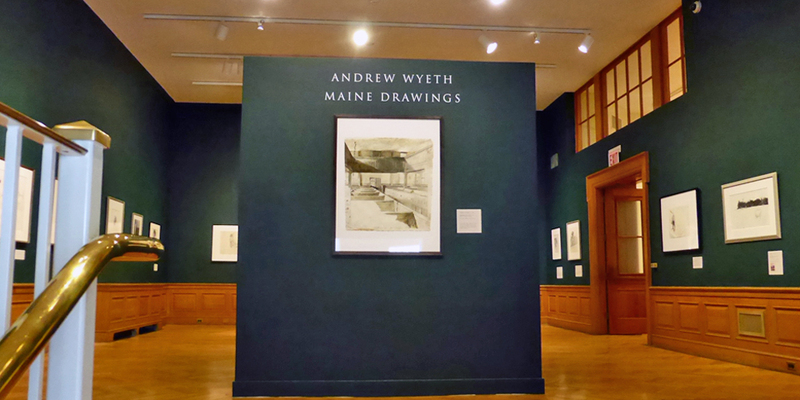 It is a place to see Maine through the eyes of distinguished artists who produced over 10,000 paintings, prints, drawings, and photographs featured in the twelve galleries and two National Historic properties. There are 19th century landscapes and portraits by Winslow Homer, Fitz Henry Lane, and Gilbert Stuart as well as 20th century works by Edward Hopper, and contemporary pieces by Alex Katz and Robert Indiana. 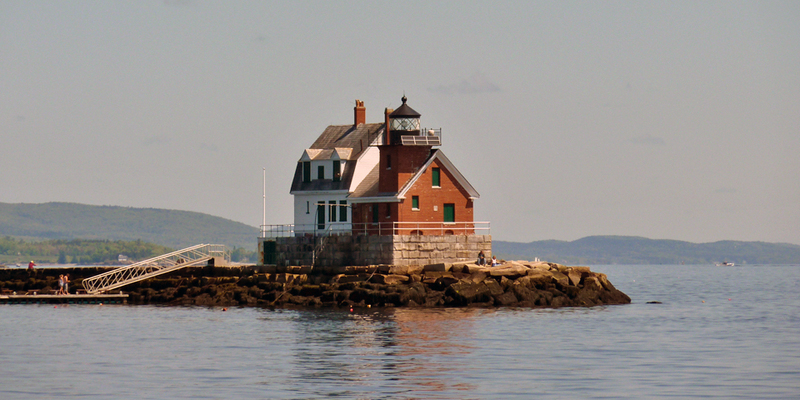 Edward Hopper and Andrew Wyeth are among those who painted Rockland subjects. 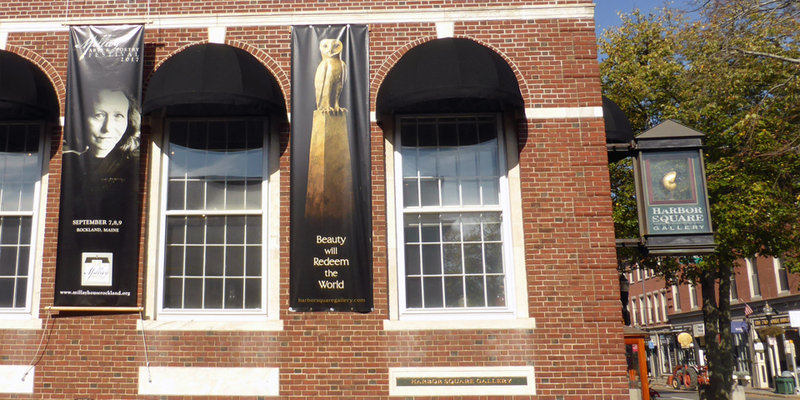 The museum’s Wyeth Center is one of the world’s top collections of the work of the Wyeth family–N.C. Wyeth, whose work was featured in Treasure Island and Robinson Crusoe, his son, 20th century American realist painter Andrew Wyeth, and Andrew’s son Jamie Wyeth, known for his portraits of Maine’s people and places. The museum property includes two historic sites. 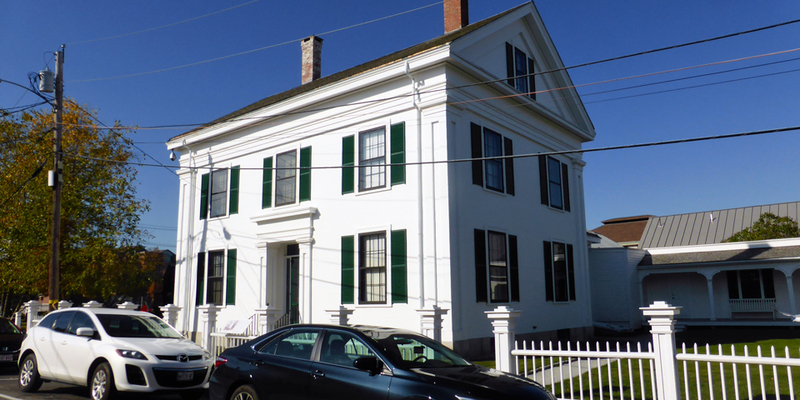 The Farnsworth Homestead is a mid-to-late 19th century Greek Revival home with paintings, prints, furniture of this affluent Rockland family. It is listed in the National Register of Historic Places. 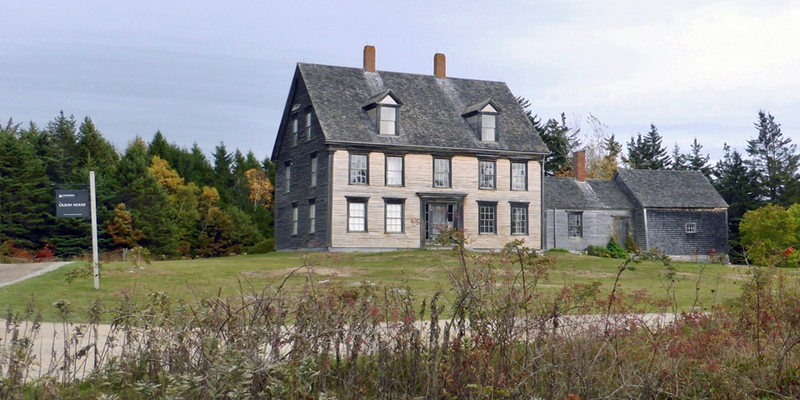 The Olson House is the 18th century saltwater farm of Christina and Alvaro Olson, the subject of Andrew Wyeth’s work for over three decades. It is about thirteen miles from museum, in nearby Cushing. It is a National Historic Landmark. 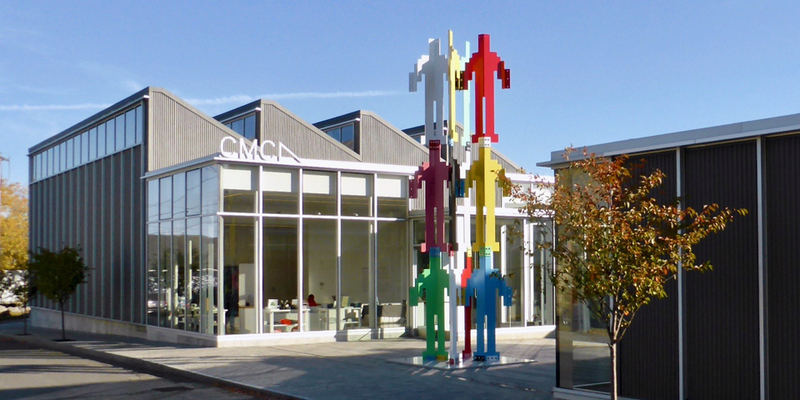 The Center for Maine Contemporary Art, CMCA, at 21 Winter Street, is just a block from the Farnsworth Art Museum. The building’s glass and corrugated facade and saw-tooth roof are an introduction to the cutting-edge art inside. 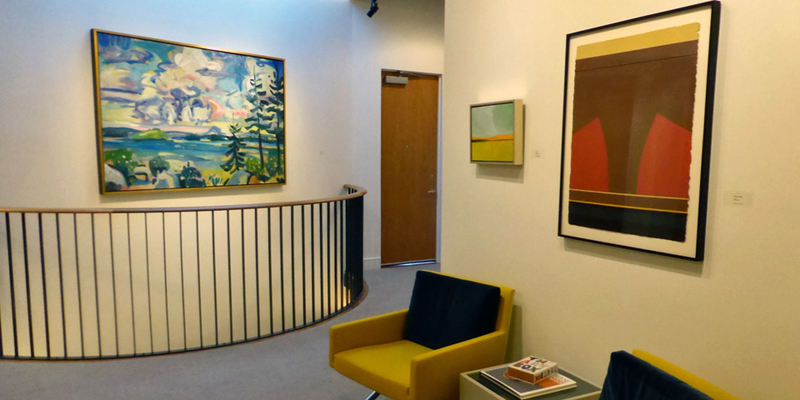 The collection includes work by world-renowned artists like Ogunquit resident Jonathan Borofsky and Alex Katz, who studied at Maine’s Skowhegan School for Painting and Sculpture. The seven-block First Friday Artwork runs May through September 5-8 p. m. It is hosted by twenty-three galleries and the Strand Theater, where a film is offered at 8 p. m. in collaboration with the Farnsworth. Rockland was designated as a National Trust for Historic Preservation Distinctive Destination in 2010. 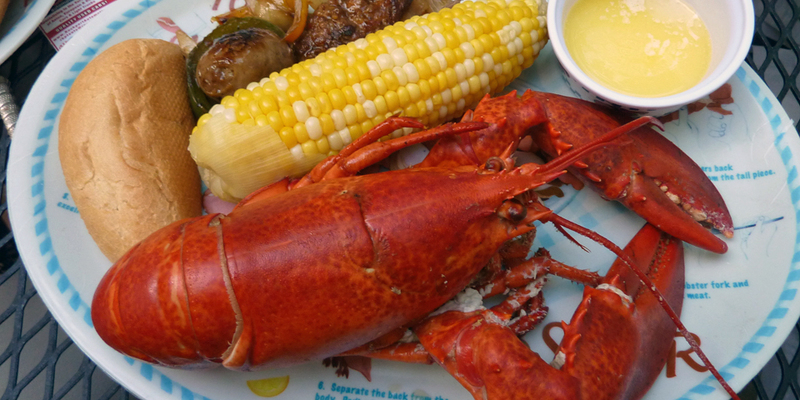 Rockland is a great place to savor the freshest of seafood in a variety of venues. 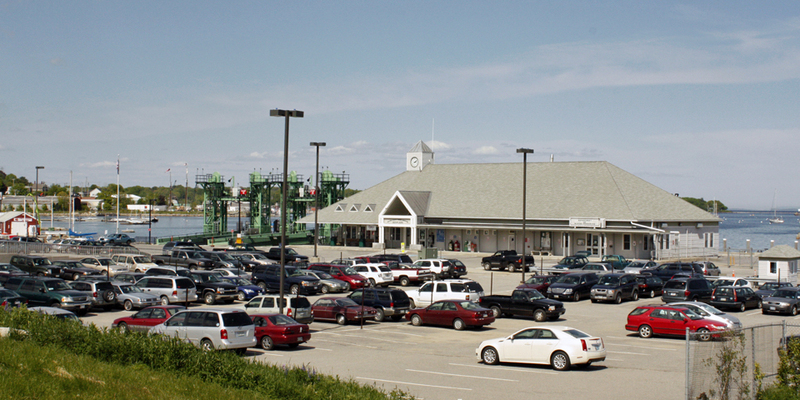 It is one of the world’s largest lobster shipping centers and is known as The Lobster Capital of the World. Local favorite Café Miranda on Oak Street lives up to its rave reputation. 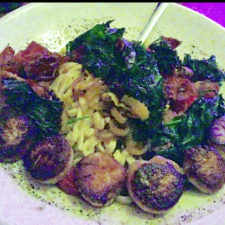 The menu is extensive and portions are large. 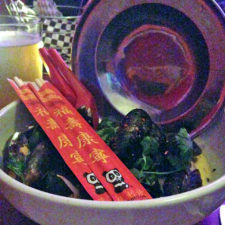 The multicultural comfort foods, simple to adventurous, include the Seafood Steamah and Hot Mess, the house-smoked brisket. 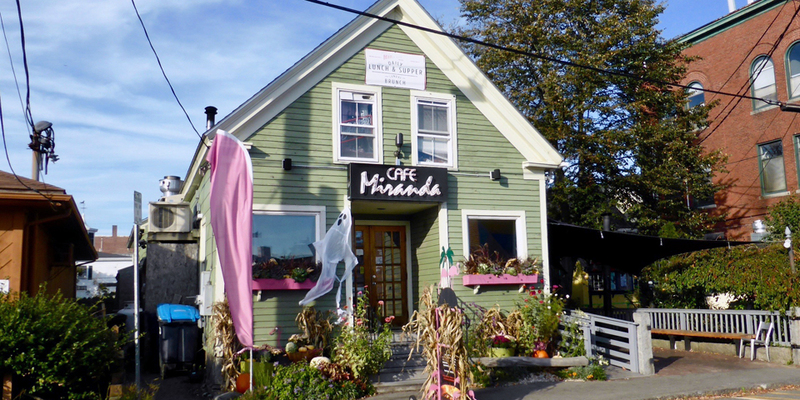 Down East Magazine named Chef Altiero the 2015 Maine Chef of the Year. Reservations recommended. 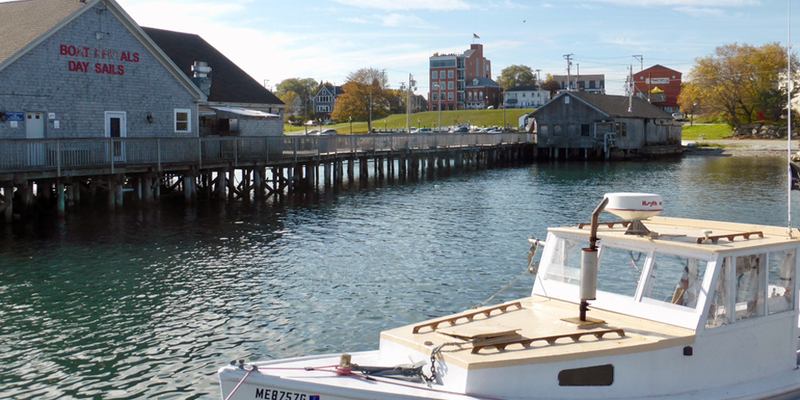 Walk the boardwalk to enjoy the port view from Archer’s on the Pier’s deck. 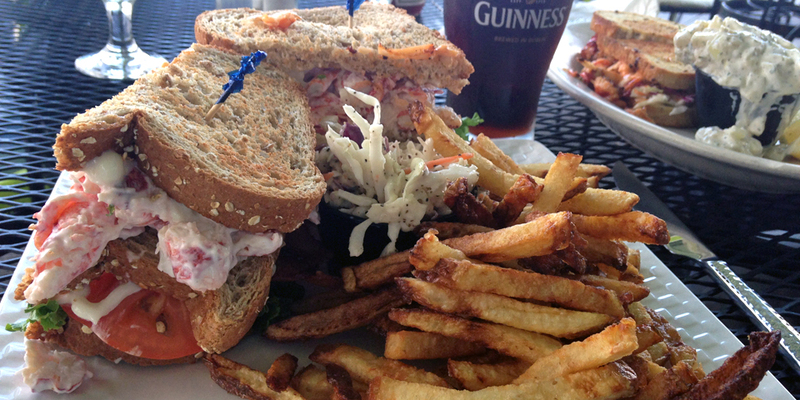 Try some local brews with a King of Clubs, an enormous “Triple Deckah” BLT stuffed with Maine lobster and served with a side. It is large enough to share. It is! Hope you have a chance to stay there.